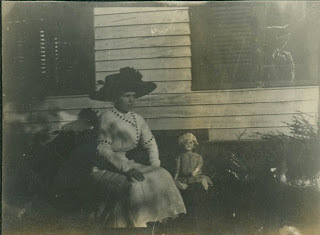 Thoughts from a Buttonmonger: Another Creepy Doll Picture. 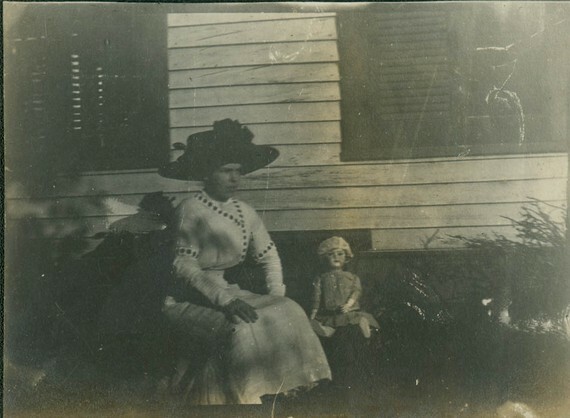 This is another picture that I found with a woman and a doll. I wonder what is up with that?